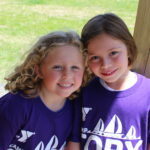 Camp Cory now offers Preschool and Teen Leadership in Day Camp! 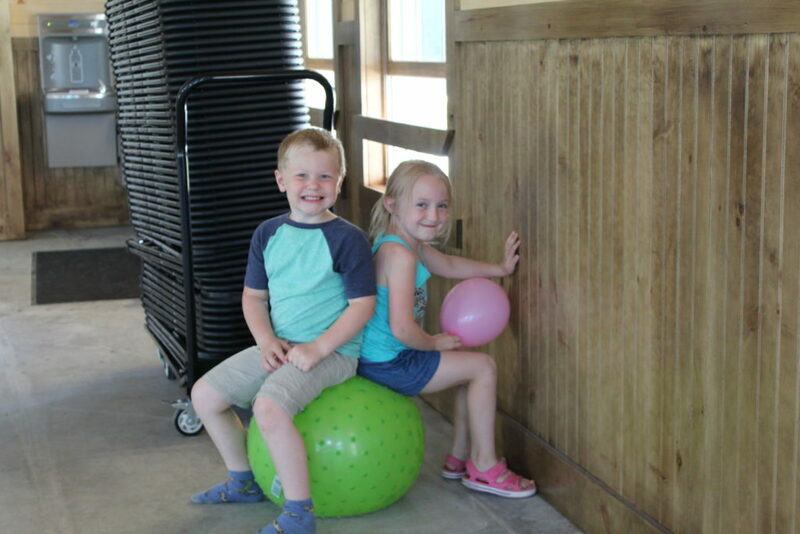 Our preschool program runs from 7am-1:15pm and is designed for campers ages 3-5. Our Leader in Training Program (LIT) gives teens the opportunity to grow in confidence and leadership skills in a camp setting and is designed for campers ages 14-15. Achievement is at the forefront of everything we do at Camp Cory. We believe that children can challenge themselves in so many areas. This is why Camp Cory offers our Skill Tags to every camper to recognize their achievements in activity areas and character development. Every day your camper will come home with stories of how they achieved! 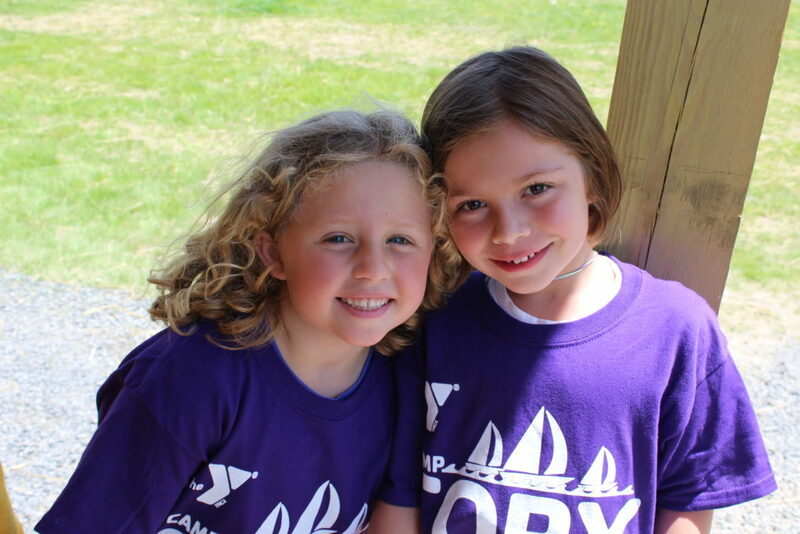 At Camp Cory, we are dedicated to developing strong relationships with our camp families. Many great things happen at Camp Cory, and we want you to know about everyone. Our staff of enthusiastic counselors will make sure that you know about your child’s day when you arrive for pick up. In addition, we are dedicated to enhancing the parent experience by offering a Day Camp specific gallery of online photos. View great shots of the camp experience without even being there! At Camp Cory, we believe that a camper’s experience is shaped by the community we create. 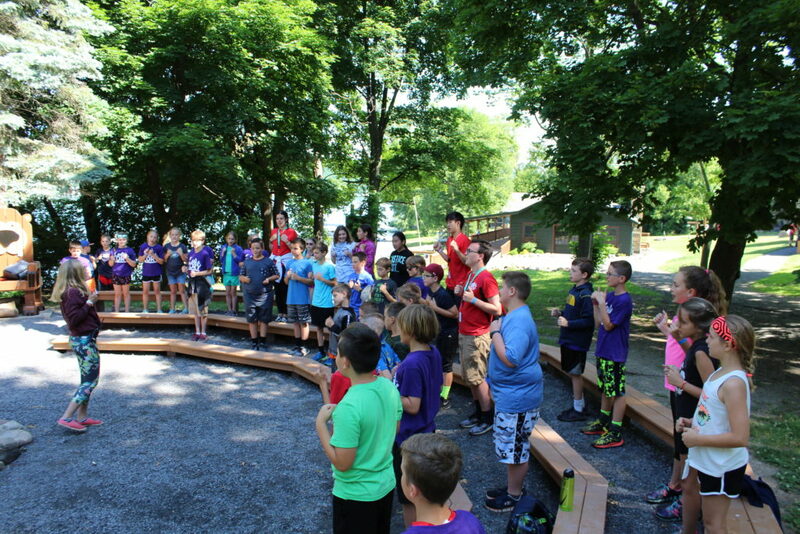 Every day, our campers and staff come together for mealtime to sing songs, cheer, and give us the energy we need for the day. It is, for this reason, we are so proud of the food we serve to our campers. Campers at Camp Cory get the opportunity to select from a number of options, so we can accommodate even the pickiest eaters. We also make sure that we are prepared for campers with vegetarian and gluten-free options for every meal. This program is offered for campers ages 3-5 and gives younger kids a great sampling of the camp experience. Drop off your camper any time between 7-8:30am and pick them by at 1:15. 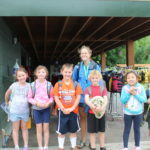 Campers age 5 have the option of choosing preschool full day camp. The LIT program is designed for Day Campers ages 14-15 as of December 1st. 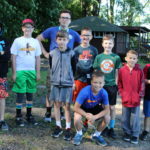 These young leaders will help lead activities, work with younger day campers, and start to learn what being a Camp Cory staff member is all about! LITs will gain the skills and confidence to be a leader at camp and at home. Campers that complete 2 years of LIT will be offered an invitation to participate in our Counselor in Training (CIT) program when they turn 16 years old. 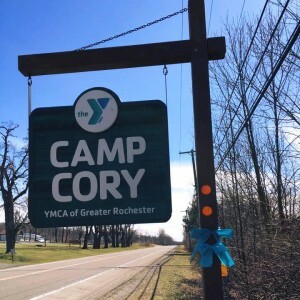 What's so great about Camp Cory? 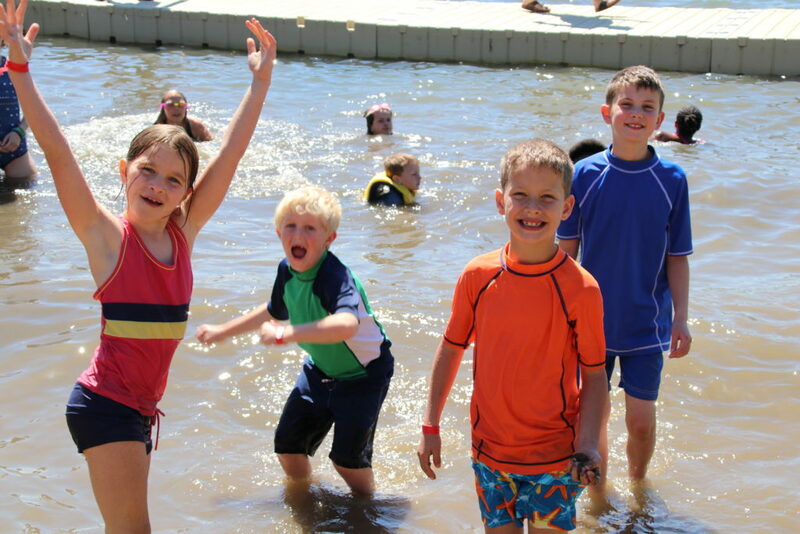 At Camp Cory we take every chance we get to go into the lake! Whether it's Kayaking, Sailing or even Stand Up Paddle Boarding, we always have a safe and fun time at the waterfront. 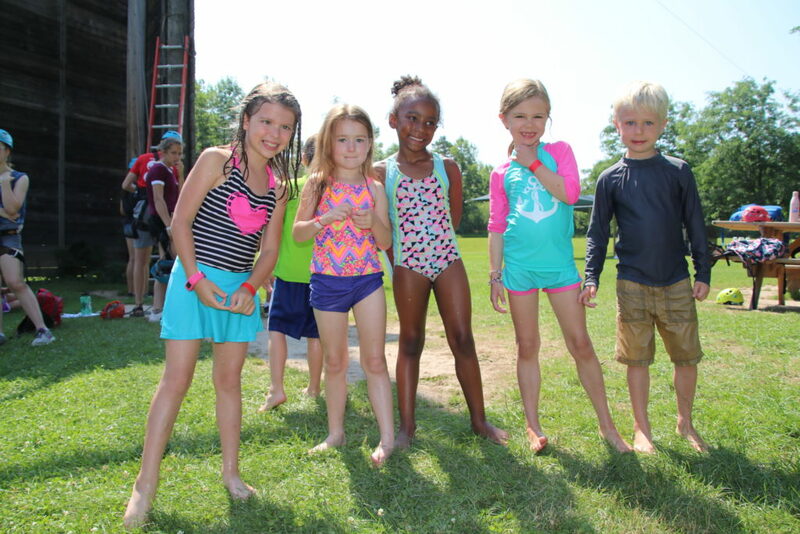 Campers in our day camp get the opportunity to explore a variety of different activities during their day at camp. Whether your flying down the zip line at High Ropes or hitting the bull's eye at Archery, your day will be packed with activities! 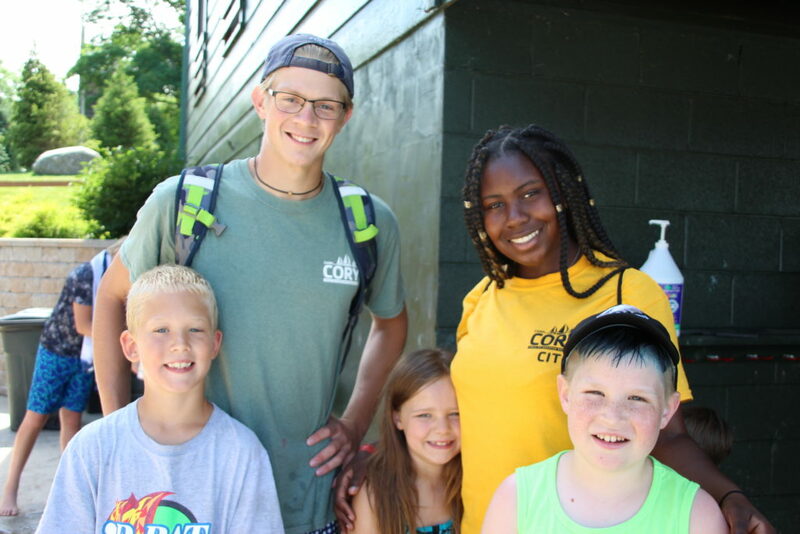 Camp Cory boasts a group of extremely dedicated full-time and seasonal staff. Many of our staff members attended camp as campers and we are thrilled that over 70% of our staff return each summer. In addition to three reference checks, Camp Cory completes a rigorous criminal background check on every staff member prior to being offered employment. Friendships blossom through encouragement and challenge in the camp community. Let your child be a part of something that encourages children to accept everyone. 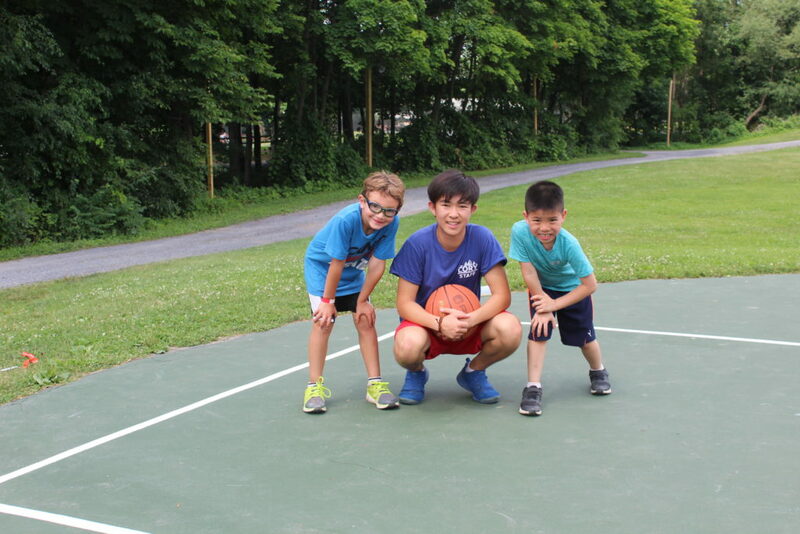 Check out our Day Campers enjoying their time at Camp! Our main camp day runs from 8:30 am - 5:00 pm, though we offer extended care starting at 7:00 am and ending at 6:00 pm free of charge. 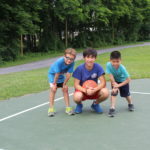 Unless it is otherwise necessary, we ask that parents drop off by 8:30 and pick up between 5 and 6 - we find that the camp experience is so much more meaningful for the campers if they can be there for the entirety of the main camp day. 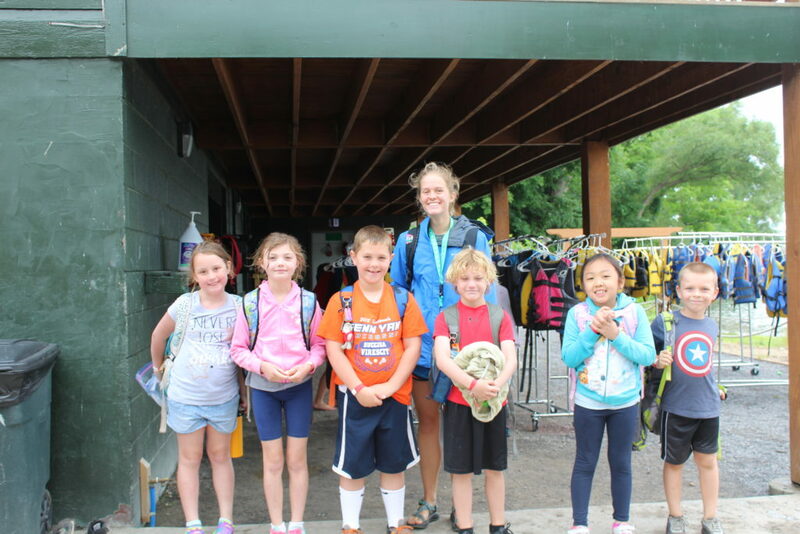 Day Camp Drop-Off and Pick-Up occur at the podium at the Day Camp Barn, the red building right of East Lake Road. What is the process for check in and check out? Drop off consists only of signing your child in and checking in with the staff with any questions or additional information. Please bring a photo ID to pick-up. Only authorized individuals are allowed to pick up, which includes those listed as parents or emergency contacts on the parent dashboard. 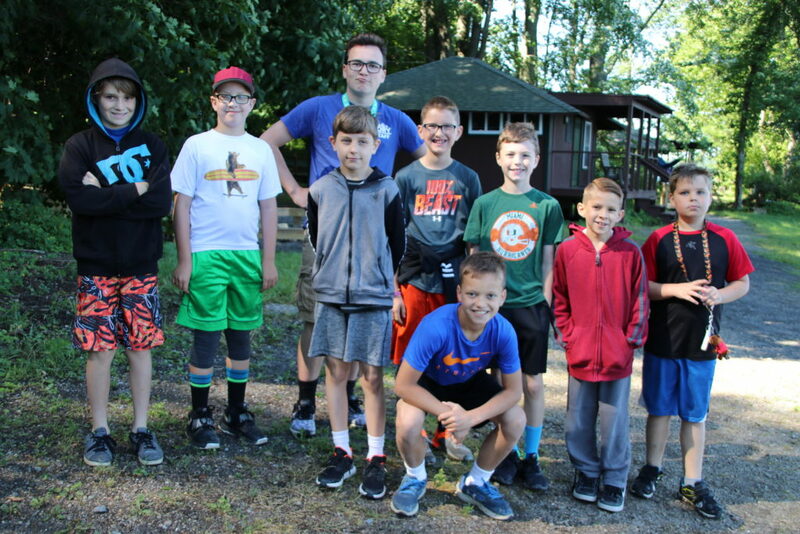 If you would like to authorize any additional adults to pick up your child from camp, please email the names to our Director of Administration Nicole Foster at nicole.foster@rochesterymca.org. Do you do tie dye at camp? If your child purchases a tie-dye shirt through the store, the staff label their shirt and put it aside for safe keeping until it is time to tie dye. How should I care for my Tie-Dye shirt? Let it set for at least 8 hours - best results when left for a day or two. Rinse it out - rinse well under running water until excess dye is removed; cut rubber bands if used. Wash and Dry - fill washer to large load setting with hottest water suitable for fabric and a small amount of laundry soap. Wash and dry separately for the first few washes. Camp Store is just what it sounds like - a place where the campers can buy Camp Cory souvenirs and snacks. You can put money on your child's account on the parent dashboard or with the staff at check in.